Gain muscle mass like a professional with Optimum Nutrition Pro Gainer, a high protein weight gainer loaded with quality complex carbohydrates, essential minerals and vitamins as well as dietary fiber. This quality blend of ingredients allows you to build quality lean muscle instead of fat by avoiding the use of cheap sugar loaded carbohydrates that many other brands use. 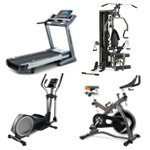 Buy Optimum Nutrition Pro Gainer from Fitness Market and save! With our efficient dispatching and quick delivery throughout Australia, Optimum Nutrition Pro Gainer can be yours sooner. 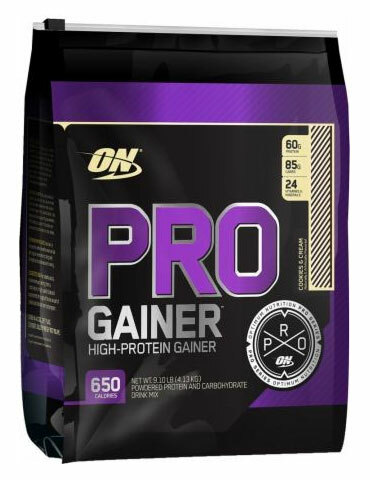 Below you can rate and add reviews for Optimum Nutrition Pro Gainer.